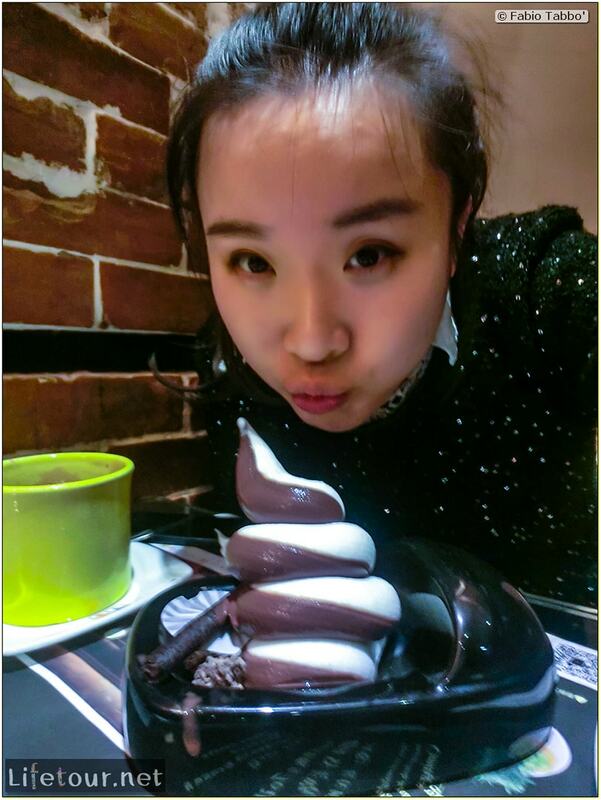 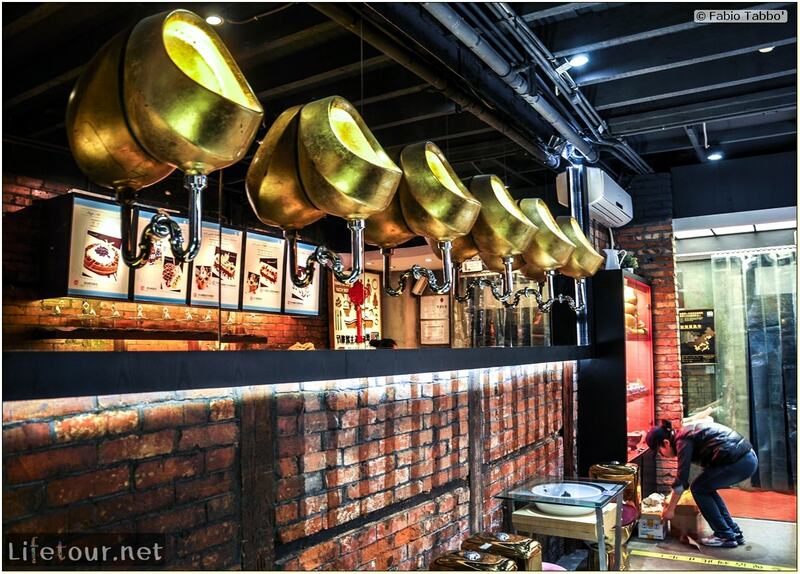 A branch of a popular novelty chain with restaurants in Hong Kong and Taiwan. 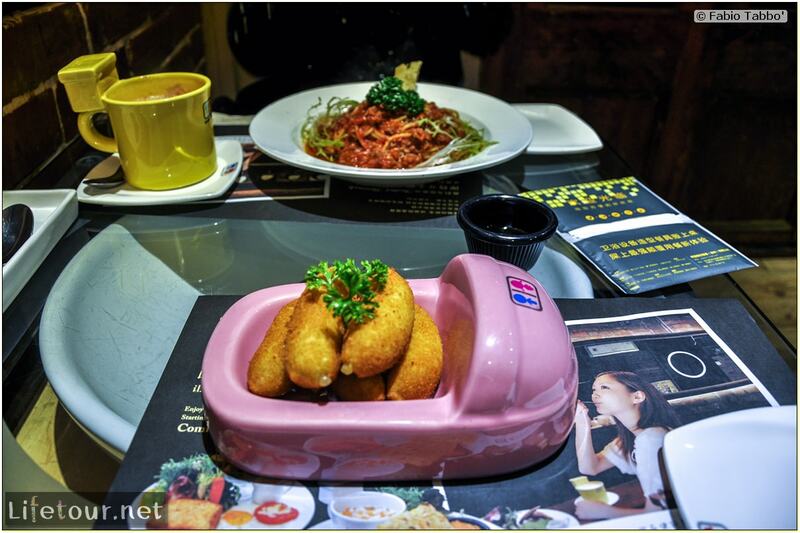 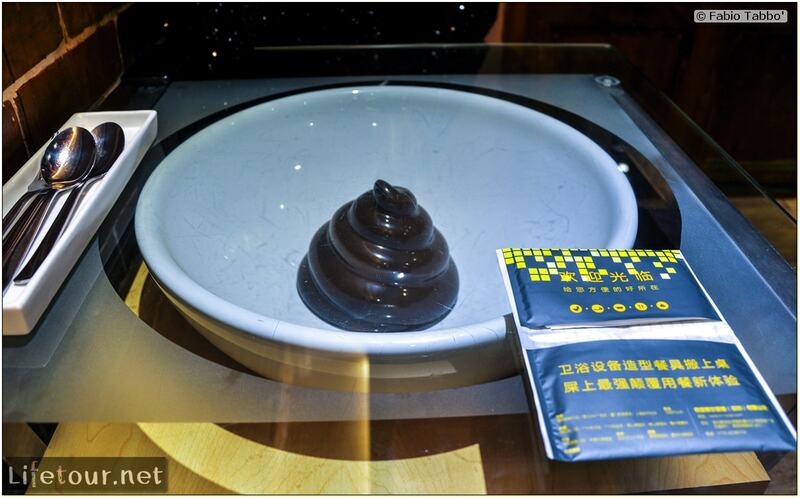 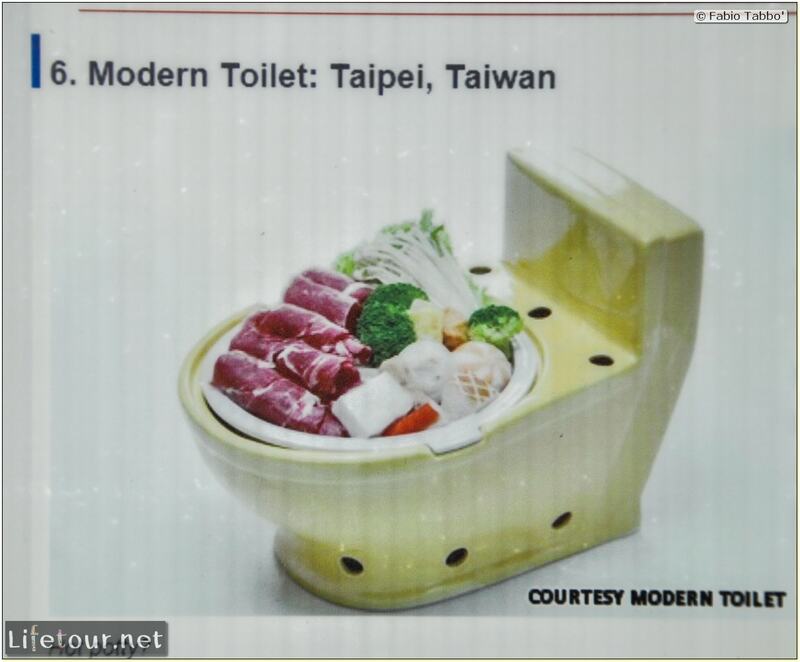 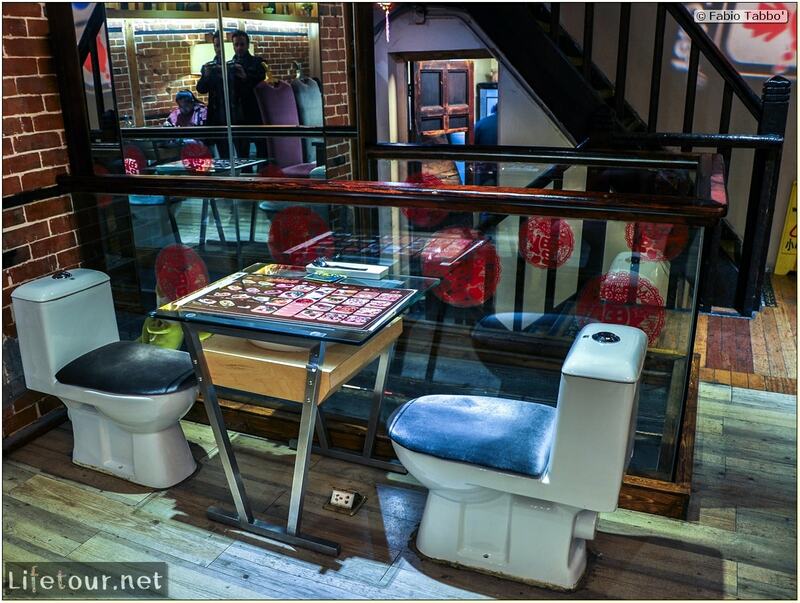 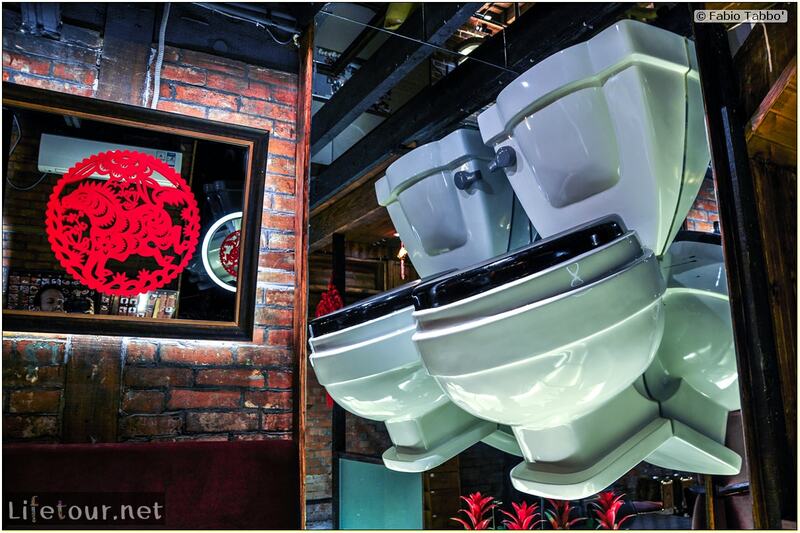 The theme is excrements, so the tea is served in urinal-shaped mugs, and rice is served in a mini toilet bowl. 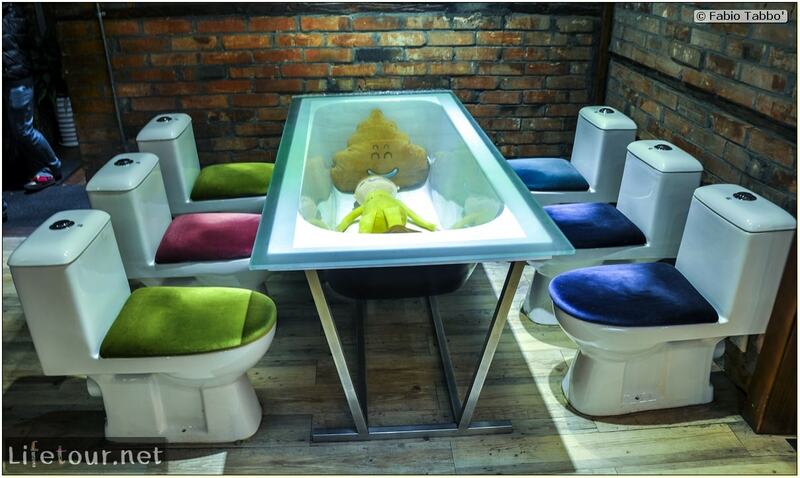 The seats themselves are actual toilets.